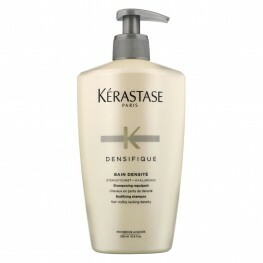 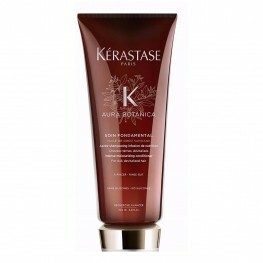 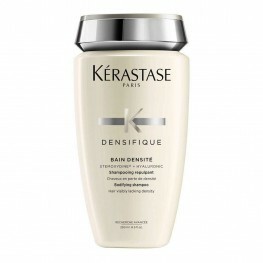 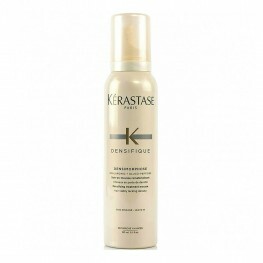 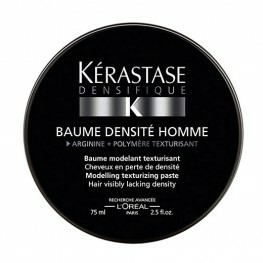 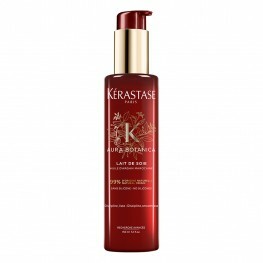 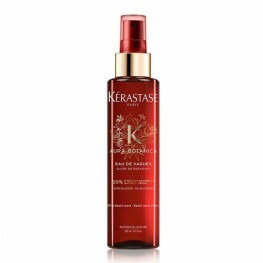 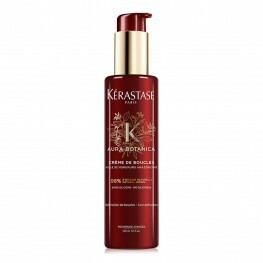 Kérastase Paris is the ultimate in high end haircare. 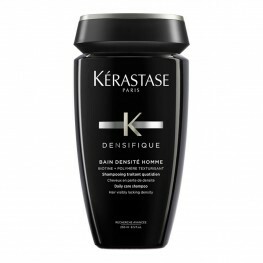 As one of the world’s leading haircare and styling brands, Kérastase combines innovation with indulgence to produce a high quality salon products teaming with the most exclusive ingredients and formulas designed to both enhance and protect hair. 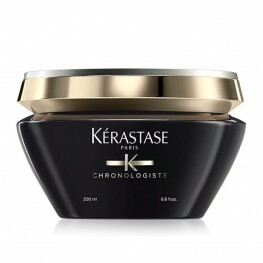 Kérastase has created an extensive collection which aims to treat every haircare need. 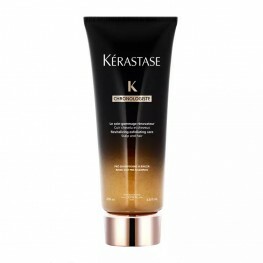 In producing personalised haircare for every hair type from limp to frizzy, dark to blonde, Kérastase transforms hair from the first use. 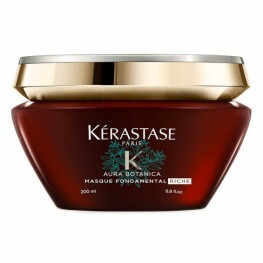 Like your skin, your hair requires individual consultation in order to enhance its natural beauty. 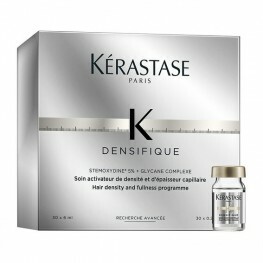 Kérastase embraces this and addresses your specific haircare needs.Kérastase is one of the world's most prestigious haircare brands, dedicated to boosting hairs natural beauty and renovating the world of professional hair beauty. 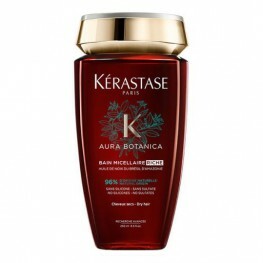 Aura Botanica Bain Riche Shampoo 250ml96% natural origin rich and nourishing shampoo for up to 48h o..
Aura Botanica Bain Shampoo 250mlSulphate-free shampoo using micellar technology. 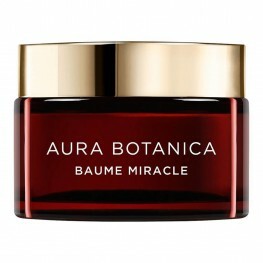 Marie Claire Prix D..
Aura Botanica Baume Miracle 50mlNourishment, shine and discipline for dry hair.Discover the new 99% ..
Aura Botanica Concentre Essentiel 50mlA multi-use generous and natural oil blend. 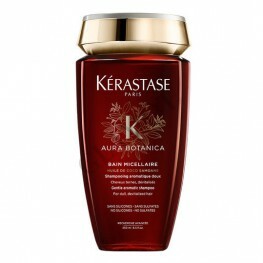 Marie Claire Prix ..
Aura Botanica Crème De Boucles 150mlLength strengthening shampoo for hair seeking healthy length. 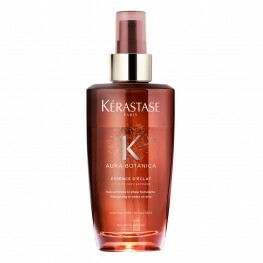 St..
Aura Botanica Eau De Vagues 150ml99% natural origin texturising mist for a healthy glowing beach wav..
Aura Botanica Essence D'Eclat 100mlLightweight bi-phase mist for conditioning, frizz control and glo..
Aura Botanica Lait De Soie 150ml99% natural origin smoothing leave-in milk for a soft and silky fini..
Aura Botanica Bain Soin Fondamental 200mlNatural origin deep conditioning treatment. 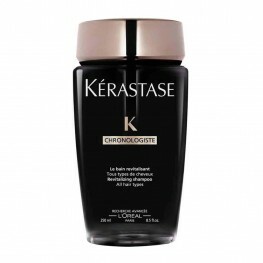 Marie Claire Pr..
Chronologiste Revitalising Exfoliating Care 200mlRevitalising Exfoliating Care is a preparatory exfo..
Chronologiste Revitalising Shampoo 250mlThe masterpiece of Kérastase shampoos offering exceptional c..
Chronologiste Essential Revitalising Balm 200mlEssential Revitalising Balm is the perfect Kérastase ..
Densifique Bain Densite Shampoo 250mlBodifying shampoo.Kérastase first bodifying shampoo.Fuller look..
Densifique Bain Densite Shampoo 500mlLimited Edition 500ml bodifying shampoo.Kérastase Bain Densité .. 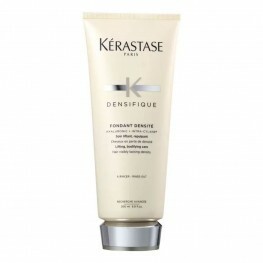 Created to give fine hair a boost in volume and a lavish texture, this Kerastase Resis..
Densifique Femme 30 x 6mlHair density and fullness 30 day programme.Our original Densifique programm..
Densifique Fondant Densite 200mlLifting, bodifying care fondant.Lifting, bodifying care fondant enri..